Bollywood Dreams is an exciting new venture brought to you by the Miah brothers. 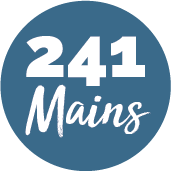 An independent, family run restaurant specialising in exquisite Indian cuisine that offers free home delivery. They offer a broad range of dishes from Chicken Makhanii to King Prawn Jingha Jhaall Jhul as well as an assortment of vegetarian dishes. The team is passionate about their food and their customers, they all give 100% every day to provide the best service available in London. 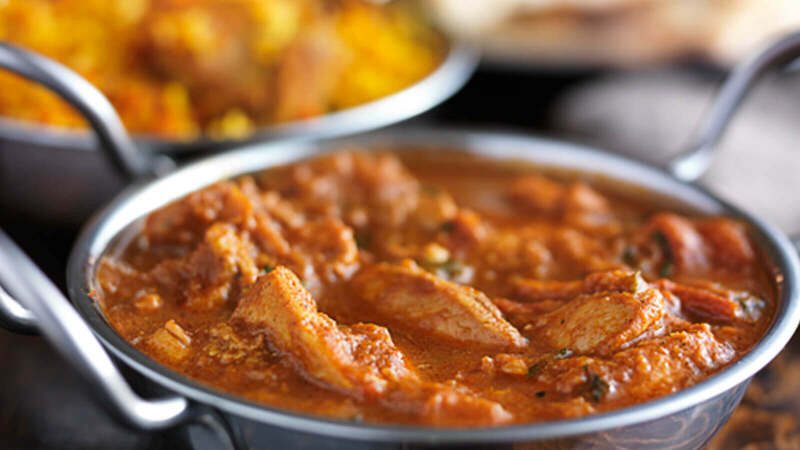 Getting some of the best food and service in London is never a bad idea and when it can even be delivered to your front door, there really is no reason to get a bite to eat from Bollywood Dreams.